Does the power of the mob count for anything? Over the course of the last six months or so, I have become an avid consumer of technology blogs, especially those dealing with social networking sites, and most especially with Facebook. While much of the blog postings are rather boring in nature and deal with the perpetual argument over the pros and cons of Facebook versus MySpace or how Facebook doomed itself with the Beacon debacle in November, every now and then I find a tidbit that shakes my very existence. Last week, I found one of those nuggests. And I, like thousands of other Facebook users, sprang into action and began a race against time to save one of the most popular (and arguably most engaging) applications on the site: Scrabulous. Scrabulous, for those few Facebook users not familiar with the application, is an online version of the popular boardgame Scrabble. The application launced in summer 2007 and has been one of the most popular on Facebook since its inception, currently ranking as the eighth most popular application with more than 600,000 active users. You can challenge up to three other users to play a game of Scrabble with you, talk smack via an in-game message board, and keep track of your ultimate game skills (or lack thereof) via a scoreboard of games won. All-in-all, it’s a wonderful game. Apparently Hasbro, the maker of the board game, slept through most of 2007, as it waited until late December to send the application’s creators a letter asking them to shut down the application. FORTUNE writer Josh Quittner suggests that waiting so long could be interpreted as a strategic move by the company to let other people do the "dirty" work of creating an online version and developing a user base, and then sweeping in and taking over. 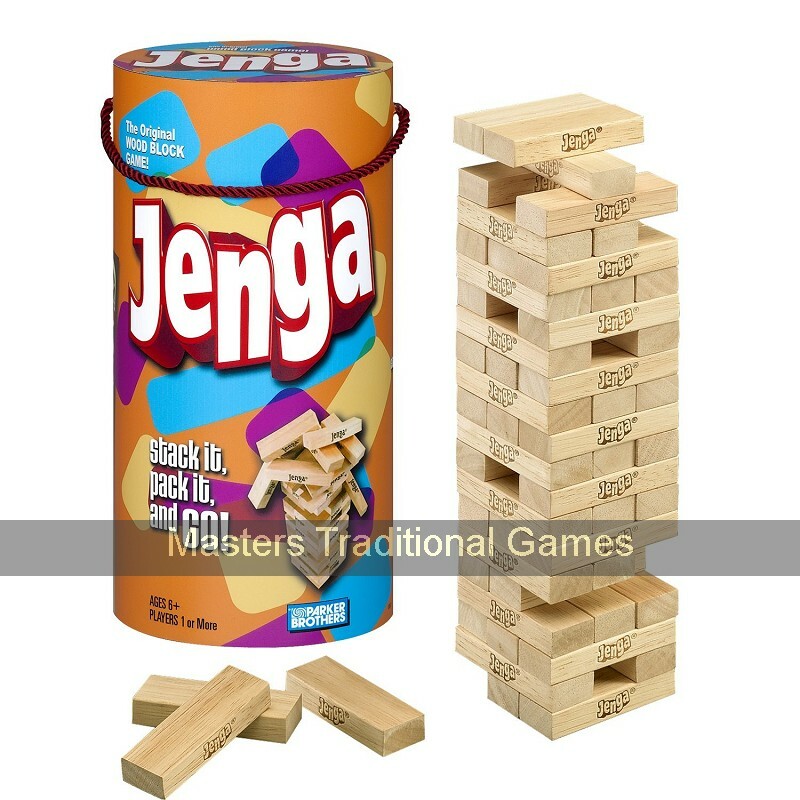 Who would have ever thought the company that brought us Jenga and Yahtzee could be so cruel? In his article, Quittner suggested that someone start a Facebook group to save Scrabulous. As soon as I read this (one week ago), I joined the first group I found (aptly titled "Save Scrabulous"). At the time there were about 4,000 members. That group currently has nearly 50,000 members, and five other related groups have more than 13,000 members total, thanks in part to the ease with which Facebook allows users to share information. For example, I urged friends to join the group in my "status" field, which displays in friends’ news feeds, and within hours, two of my friends had joined the group. This is one of the greatest strengths of social networking sites (and why commercial organizations find them so attractive): it takes mere clicks to share a message with hundreds of other people. But is all this effort in vain? Would Hasbro reconsider shutting down Scrabulous based on the overwhelming response of its users? Doubtful. 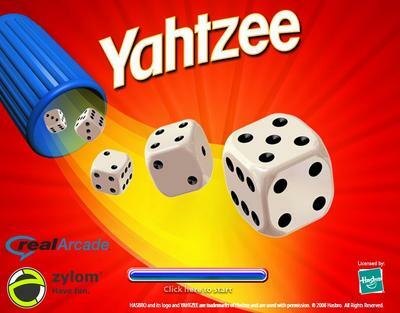 Hasbro has given the application’s developers (Rajat and Jayant Agarwalla) until tonight to either sell the game to Electronic Arts, which maintains a license to the official online version, or shut down. And what choice do the brothers have? They gain nothing from shutting down, except maybe the scorn of a few users for caving in the heat of battle. And for all we know, it’s likely that Hasbro will continue to offer an online version for free, which causes little to no negative impact for the consumer. The deeper problem for me, however, is that examples such as this simply reinforce the idea that the impact of the individual counts for nothing, that business and money always win out in the end. I’d like to be an optimist, but things like this always end up leaving a bitter taste in my mouth. I wonder how James Surowiecki (author of The Wisdom of Crowds and referenced by Brad in an earlier post) would address the crowd’s inability to come up with a better solution. We try so hard to convince people that people can make a difference, that each vote counts, etc. etc. In the end, however, it inevitably boils down to the same equation (with a few exceptions): Money = Power.